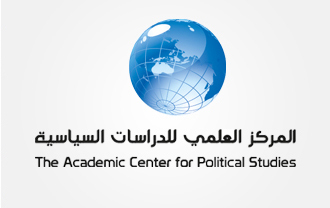 A Consultant Committee consisting of leading Arab thinkers and intellectuals oversees the Center's policy and contributes to its programs and activities. In addition, this Committee coordinates with a distinguished group of Arab and Western experts in the field of conference organization, academic arbitration, and study preparation. For more details, click here. Furthermore, the Center has representatives, comprising outstanding college professors, in a number of Arab states such as Yemen, Lebanon, and Egypt. The task of these representatives is to contribute to the development and activation of ACPS activities in their countries. Finally, the Center has a specialized library that shelves a valuable collection of relevant books, references, and periodicals both in Arabic and English.